Our comprehensive range of computer support services and custom built Computers ensures less frustration and more productivity and enjoyment for all PC and laptop users, from beginners to experts. 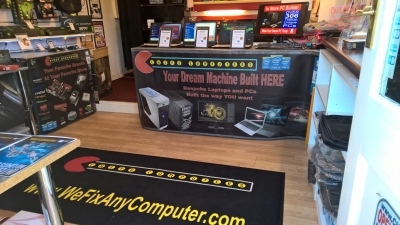 As a leading PC repair, sales and support service in the Chesterfield area, we solve a full range of hardware and software problems. With over 30 years of experience you can count on us.